Jairod L. Hardy (stage name Jairod), is a R&B singer, songwriter, and producer coming out of Huntsville Alabama. His interest in music began around the age of seven, composing basic melodies on his grandmother’s antique piano, and his passion for music has thrived ever sense. He is often compared to the likes of R&B singers Brian and Brandon Casey of Jagged Edge, Tank, and John Legend. 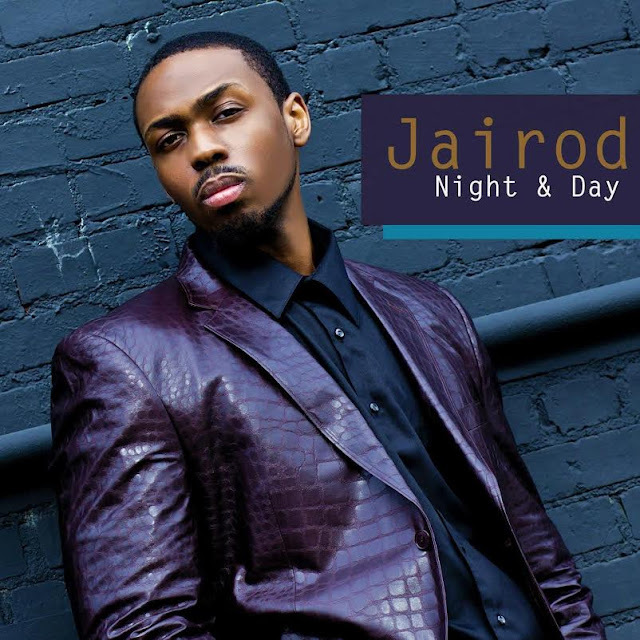 I must say in a world where the Top R&B singers are NOT black which is another genre of music we created and seemed to abandoned, Jairod was a breathe of fresh air. We need more R&B singers without the influence of HipHop.